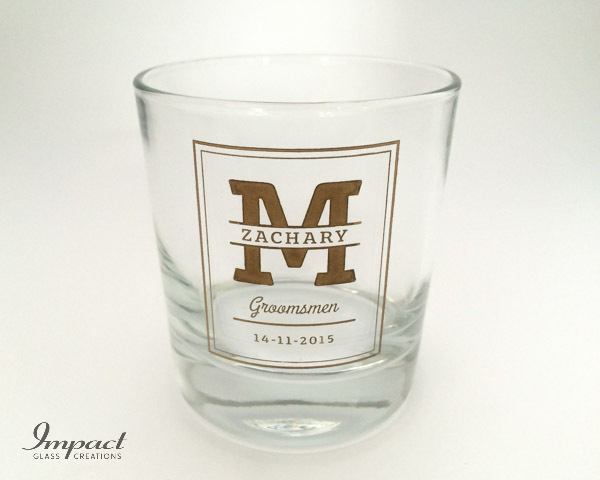 Weddings are a special time and to have a useful practical memento of the occasion is so much a part of our way of life. 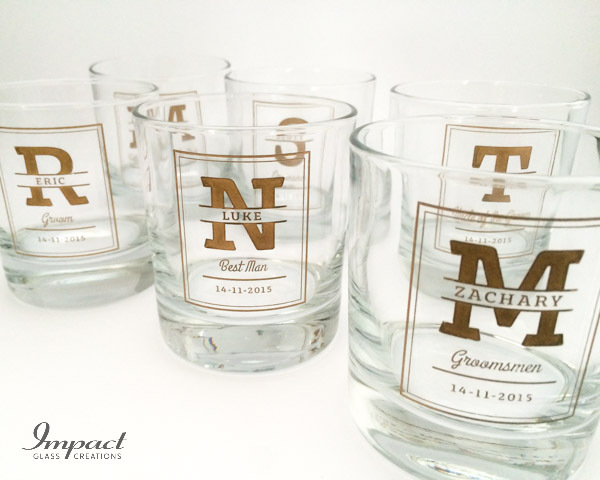 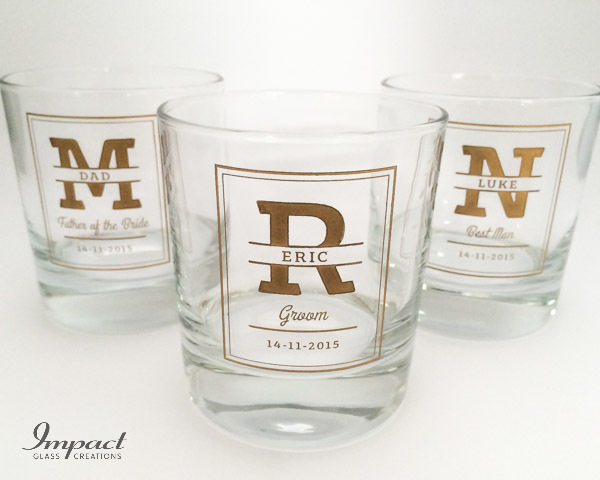 These glasses were designed for that purpose, individually engraved and gold filled with the individual’s name and role in the wedding party. 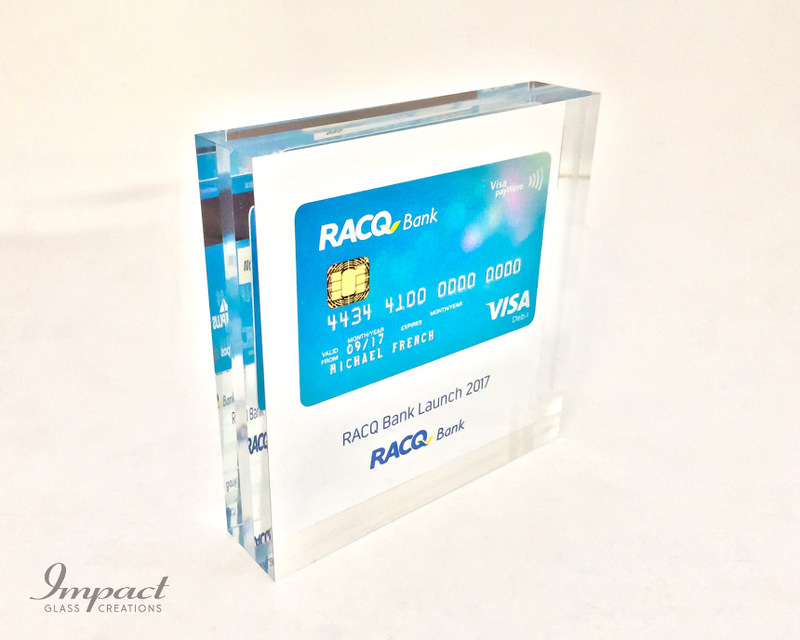 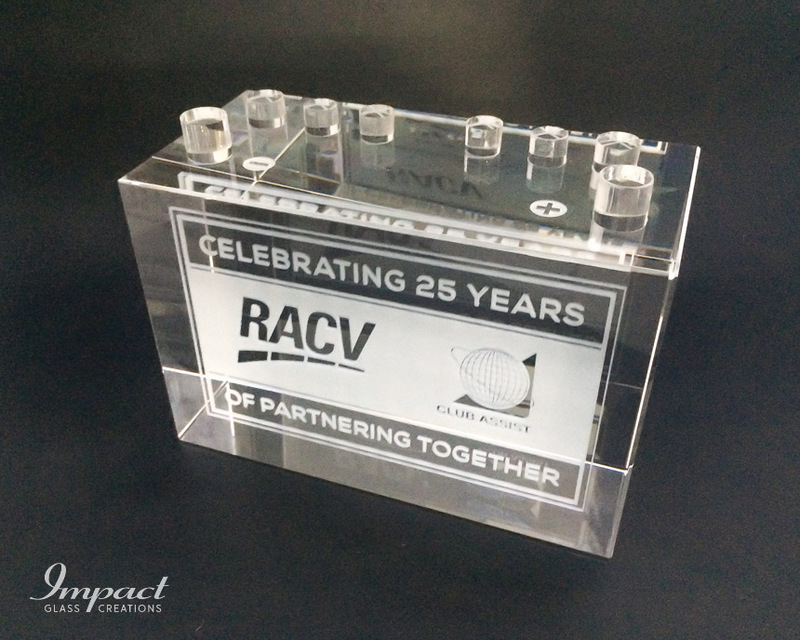 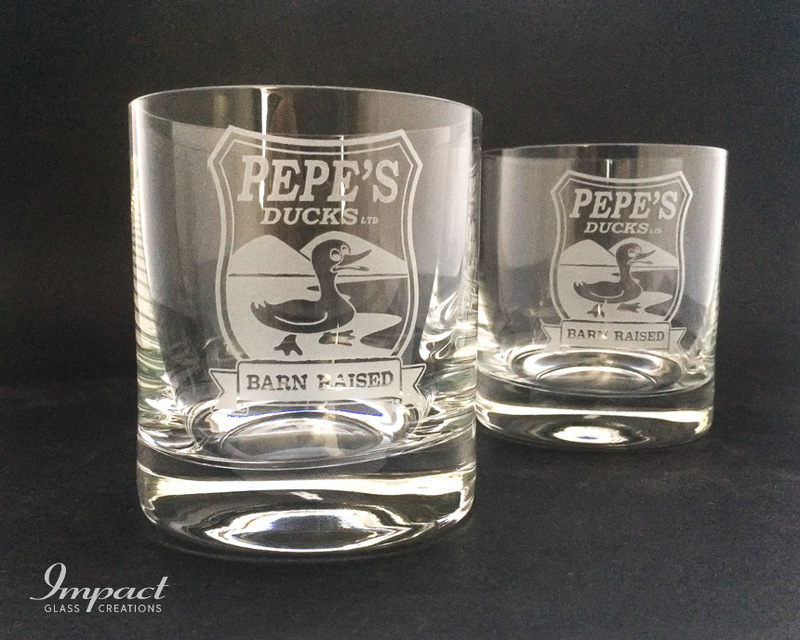 It could be wine glasses, a decanter, a paperweight, but mark the occasion with something unique and special, we can design it for you.